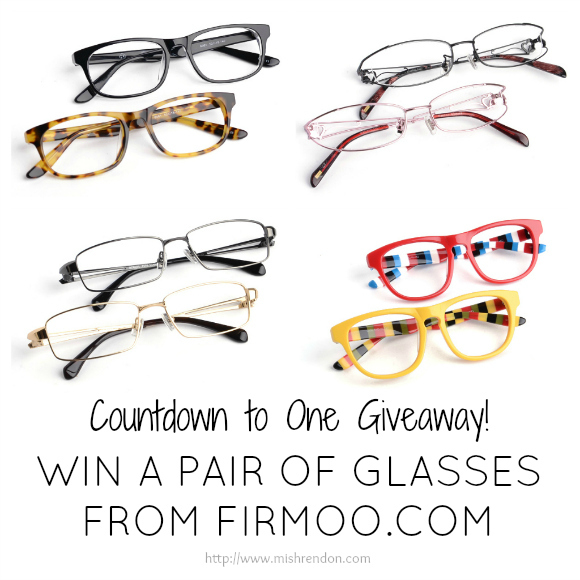 Firmoo.com, a leading eye wear store online, sponsored my first giveaway and it is such an honor to have them sponsor again another giveaway for my blog! :) By the way, my first giveaway with Firmoo is actually the blog post that has the most page views. :p Hope those who joined before will join again. The giveaway will run from January 19 to February 17 (my blog's anniversary). Firmoo.com will handle the basic standard shipping of $6.95 but any amount that would exceed that shall be handled by the winner. 5. Leave a comment below. Thank you Firmoo.com for sponsoring again LBD and Onesies! Good luck everyone! Don't forget to join the other giveaways! I want to win this http://www.firmoo.com/eyeglasses-p-2144.html! Had to upload my picture and look for a frame that suits me! Hi, I am sure you'll be loved by many on world's 1st eyewear styling community —— plus.firmoo.com, could we have the honor to see you there? These might be my favorite lenses on Firmoo.com! Oh I would love to win one!! New follower here deary! FOllowed you via bloglovin and googleconnect. Checkin' your posts now... see you! should you have free time, you can visit me too. I would love the #SD2267 Unisex Tortoise Wayfarer Frame.